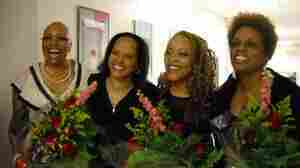 January 16, 2014  Dee Dee Bridgewater, Dianne Reeves and Cassandra Wilson sing from the Abbey Lincoln songbook. 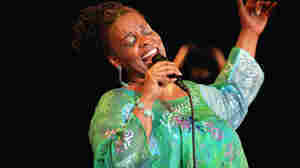 April 9, 2008  Singer Dianne Reeves is a force to be reckoned with. She has an international reputation, and she's the only singer to win Grammy awards in a vocal category for three consecutive recordings. NPR's Tony Cox spoke with Reeves about her new album, When You Know. September 13, 2007  Since 2000, Dianne Reeves has won four Grammy's for Best Jazz Vocal Album, and that's record-setting in itself. 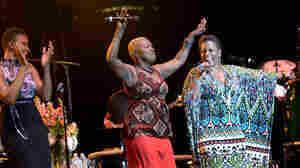 So it is with the deepest respect and highest anticipation that Dee Dee Bridgewater introduces Dianne Reeves, at the 2006 Monterey Jazz Festival on JazzSet. 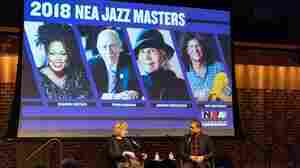 December 31, 2010  On New Year's Eve, NPR Music and WBGO presented a broadcast of live jazz performances throughout the night leading into 2011, from venues all across the U.S. 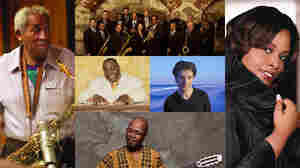 Hear performances from Dianne Reeves, Von Freeman, Lionel Loueke and Jon Faddis. 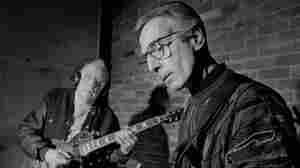 May 20, 2011  The jazz icon, composer, lyricist and performer died last year at age 80. On the eve of a tribute performance, Grammy-winning vocalists Dee Dee Bridgewater and Dianne Reeves reflect upon Lincoln's music and legacy. 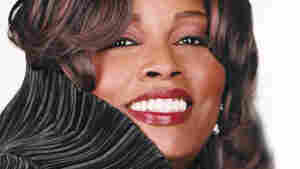 February 1, 2011  Not only does she nail all the things that define great jazz singers, but Reeves also expands the idea of what a jazz vocalist is. She constructs intricate rhythm arrangements and choruses that leave listeners humming for days. January 1, 2011  The jazz singer is a powerhouse -- a caretaker of a rich, hearty delivery which goes anywhere she sets her imagination to. 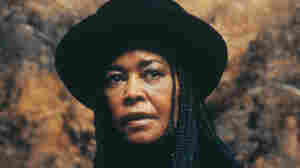 In front of a crack staff of modern jazz musicians, she counted down to midnight in Mountain Time and on the West Coast. November 21, 2007  LaShonda Katrice Barnett interviewed more than 40 black female musicians in her quest to know about the craft of songwriting. She shares what she learned in her book, I Got Thunder: Black Women Songwriters and Their Craft, and tells Farai Chideya how these women shaped modern music.